These days, more than 70% of company records are stored electronically. Those e-records can be your best legal friend … or your worst enemy. 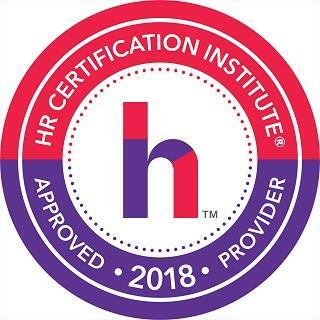 You MUST be 100% confident that your organization is retaining email, text messages, personnel info and other electronic HR and business records in full compliance with the law. Employers need to decipher a complex maze of federal and state rules for preserving … protecting … producing … and destroying their e-records. One mistake can result in painful audits and seven-figure fines. Could your organization survive a million-dollar penalty for electronic record mismanagement? How to ensure the effective, compliant management of electronic business records in seven steps. Electronic vs. paper records: What HR professionals need to know. How social media and mobile devices maximize record risks—and how to respond. What courts & regulators demand when it comes to the retention & disposition of electronically stored information (ESI), HR documents and personnel records. Best practices for preserving, protecting & producing lawful ESI. E-discovery: Courts demand prompt production of authentic, valid electronic evidence. 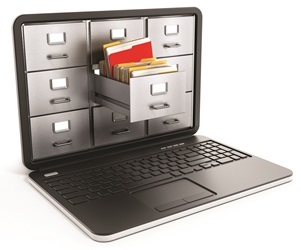 Electronic evidence: How to ensure electronic records are legally valid. How to write effective record retention policies—and “litigation hold” rules. How to draft e-policies governing email, mobile devices, BYOD, social media, text messaging, the web and other electronic messaging tools. Why you need to create—and consistently adhere to—e-deletion schedules. 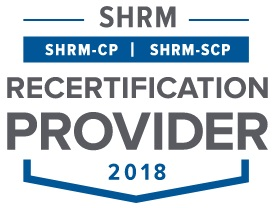 How to support record management with employee training. Technology solutions to help shore up privacy violations & security breaches. Timely information, expert advice, best practices & compliance tips. Don’t leave the retention and disposition of your electronic HR documents and business records to chance. Compliance with the law and regulatory rules is mandatory. And thanks to smartphones and social media, organizations face growing pressure to preserve and protect email, personnel records and other ESI. Learn the critical new rules on e-document collection, storage, retention and disposal. Get in compliance today! P.S. Your satisfaction is unconditionally guaranteed. If Electronic HR & Business Records fails to meet your needs, we will refund every penny you paid – no hassles, no questions asked. A recognized expert on workplace compliance and communication, Nancy Flynn is the founder and executive director of The ePolicy Institute and Business Writing Institute. She provides training and consulting services to clients seeking to minimize compliance risks and maximize communication skills. Nancy is an in-demand trainer and the author of 13 books including The ePolicy Toolkit, The Social Media Handbook and Writing Effective E-Mail. She also serves as an expert witness in litigation related to workplace email and web use. A popular news source, she has been quoted in The New York Times, Wall Street Journal, USA Today, Time, Fortune and CNN.